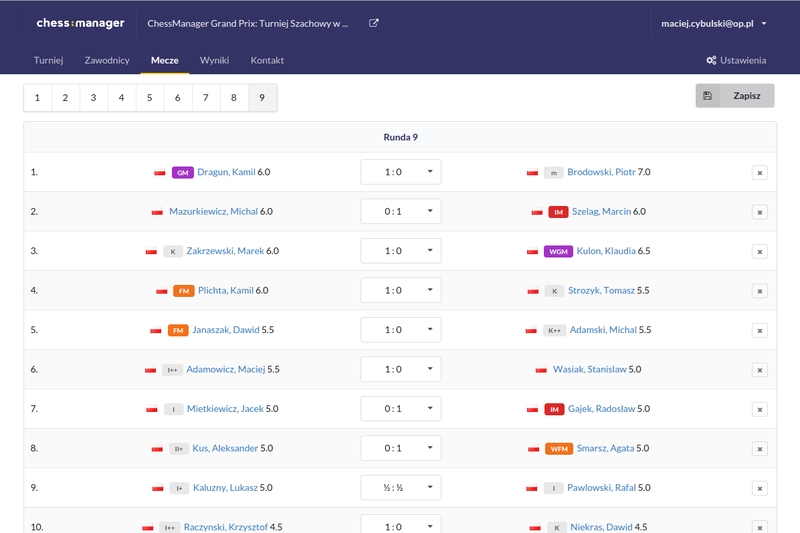 ChessManager is an app created for players, arbiters and chess tournament organizers. Why are we different? and events like chess symultan with GrandMasters and lectures. Do you have an idea for a tournament? We can help you! 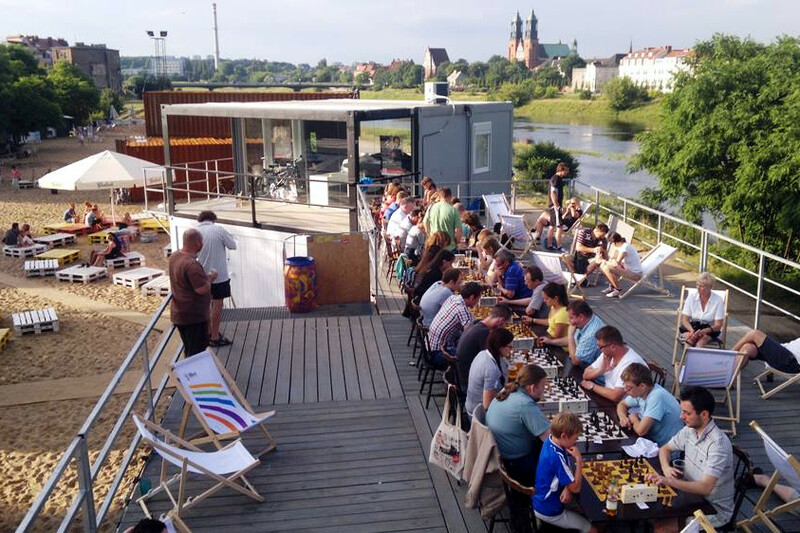 Especially in Poznań (Poland) we do chess courses for individuals and groups. We cooperate with primary and high schools but also with kindergartens and universities. 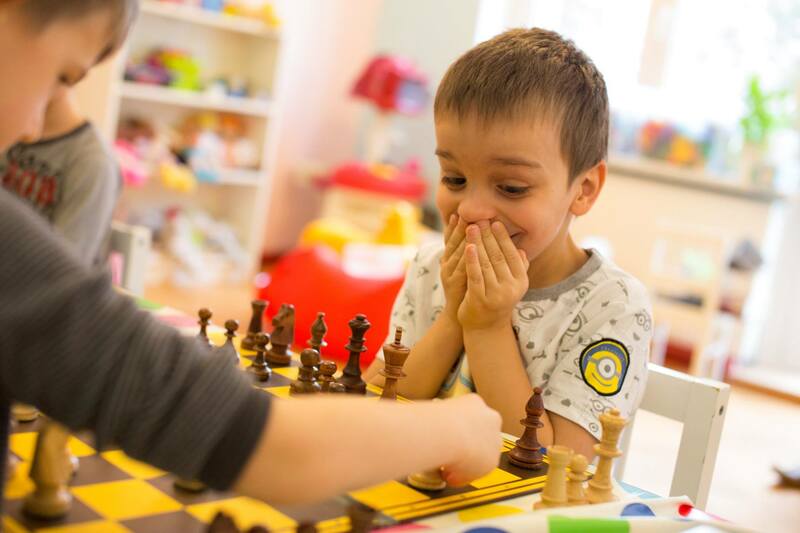 The licensed team of instructors will provide classes for young adepts of the royal game as well as for chess players who want to improve their chess skills. We offer services of our arbiters team managed by an International Arbiter Maciej Cybulski. 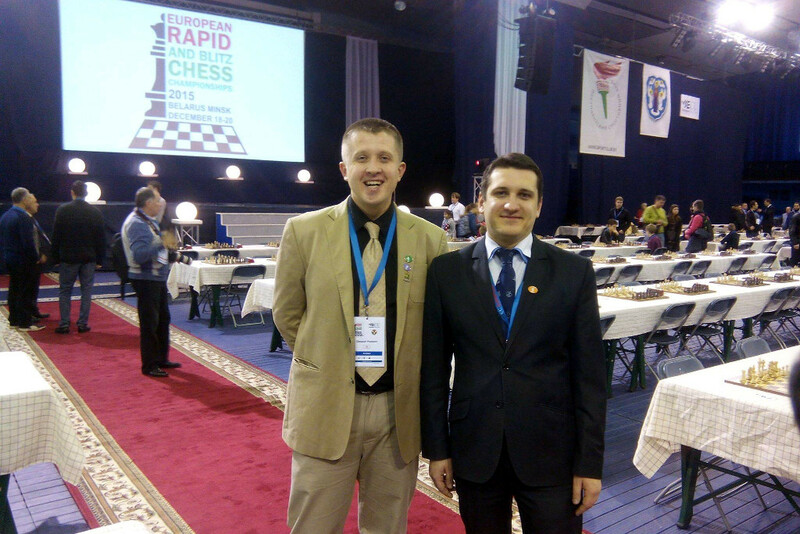 Our staff will ensure the smooth running of every chess game, and can also take care of the live broadcast of a tournament.